We are the Best in Business. We take pride in having provided premium quality services to our clients for their essential granite needs. We possess a rich experience of 12+ years in this field working as the client facing and servicing team for our nation’s one of the top granite exporter, continuously collaborating with global and local customers thus developing a wide portfolio of diverse customer needs and providing custom-made solutions for their projects. We specialise in the areas of Bulk procurement, Wholesale & Retail sales & Laying. Our showroom in Madurai spreads across 17500 sq.ft displaying a huge collection of natural granites procured from every corner of our country. The range varies from the best of the market to budget collections that fits every pocket. 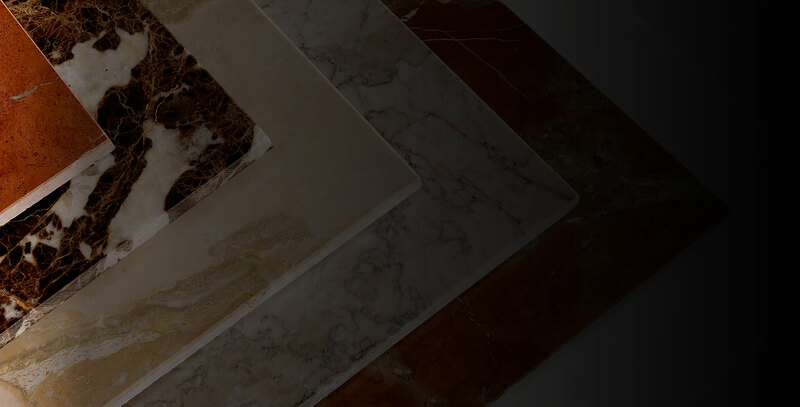 We offer high quality granite stones with unmatched polish and long-lasting durability in both full and cut sizes.Our highly qualified, skilled and experienced team of professionals will not just help you in selecting the right stone but will also take care of seamlessly laying the stone, as we realise the value for the money you spent. Granite is the hardest of natural stones and extremely durable. It is highly suitable for frequently accessed areas and can last a lifetime. They suit almost every domestic/commercial need and are widely used in Flooring, Wall Cladding, Landscaping, Bathrooms, Kitchen Counters, Staircases, Pooja Rooms, Table Tops, Monuments. © 2019 Granite Park. All Rights Reserved. Developed by God Particles.